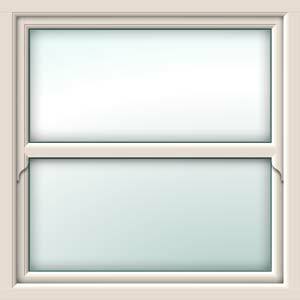 Our diy vertcial sliding upvc sash windows are designed to be smooth and sleek with slim proﬁle sections giving a better appearance, which is pleasing to the eye as well as offering improved views from the inside and outside. 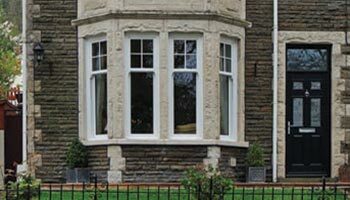 To complete the timber-like appearance, our diy sash windows supply only incorporate the same stylish features found on original timber vertical sliding sash windows such as Astragal glazing bars, decorative sash horns and traditional-style operating hardware. The jambs, sash sections and meeting rail are all engineered to look just like a timber sash window, giving you truly authentic looking new vertical sliding windows. Available in a range of popular upvc sash window design styles to provide 21st century modern replacements for original windows, including splayed and 90 degree box bay-style windows. We can also bespoke manufacture units in eye-catching architectural shapes such as True Arch, Gothic Arch and Swept Head windows. 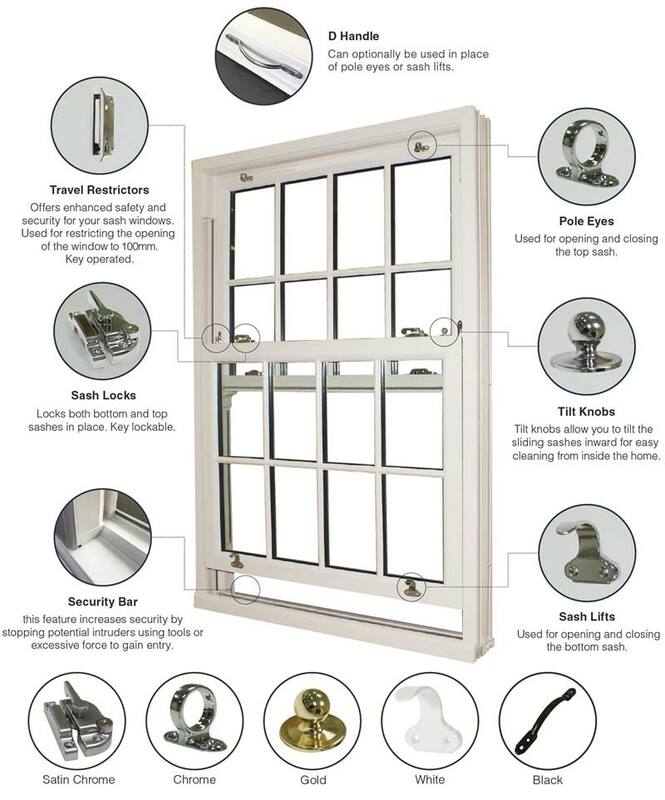 Our diy upvc sash windows supply only are individually manufactured to meet exact customer requirements in unit sizes from a minimum 475mm in width and 800mm in height, upto a maximum of 1250mm in width and 2300mm in height for an unbelievable cost of just £396 inc VAT. 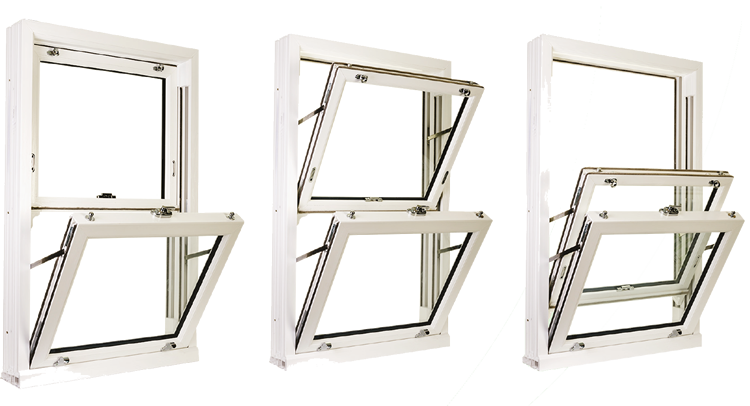 Our upvc sash windows are as authentic-looking as possible, featuring slim profile sections with design aesthetics which are pleasing to the eye as well as offering improved views from the inside and outside. 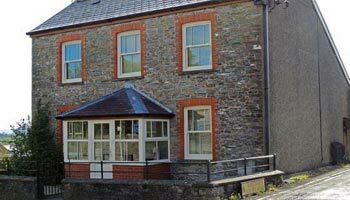 To complete the timber-like appearance, our windows incorporate the same stylish features found on original timber sash windows such as external Astragal glazing bars, decorative sash horns and traditional-style operating hardware. 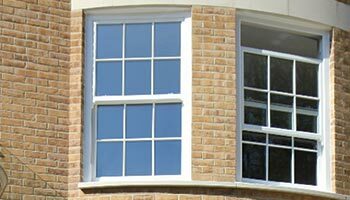 The jambs, sash sections and meeting rail are all engineered to look just like an original timber sash window. 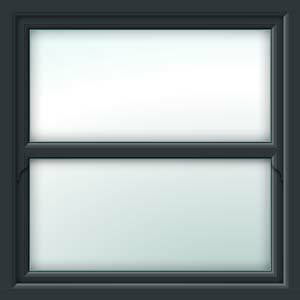 High performance double glazed insulated glass units are 24mm in thickness (outer pane 4mm, airgap 16mm, inner pane 4mm) for optimum thermal efficiency. Patterned obscured glass is ideal for bathrooms, toilets and other exposed room locations. We offer a choice of privacy glass styles. 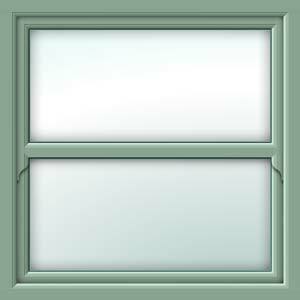 Our upvc sliding sash windows feature traditionally-styled vertical slider hardware. Pole eyes, tilt knobs, sash lifts and sash locks are fitted as standard, but we can also offer D handles if needed. 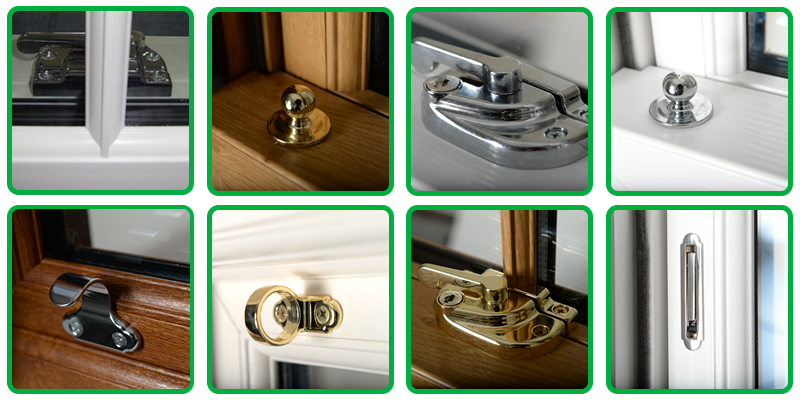 All hardware is available in Chrome, Gold, White or Satin Chrome to complement our range of sash window frame colours. Additional options are available such as Georgian or Astragal glazing bars and trickle vents. High performance locking systems will deter potential intruders to give homeowners extra peace of mind. 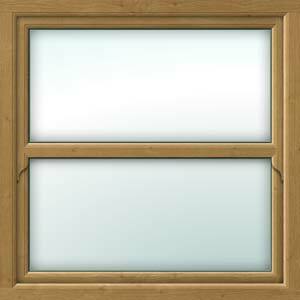 For added safety we also offer the option of a “Fire Egress” window design to provide emergency escape. 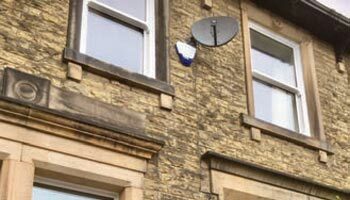 Call us now on 01530 515161 for an instant vertcial sliding sash upvc window price and details of our full range of frame colours and upvc sash window styles.